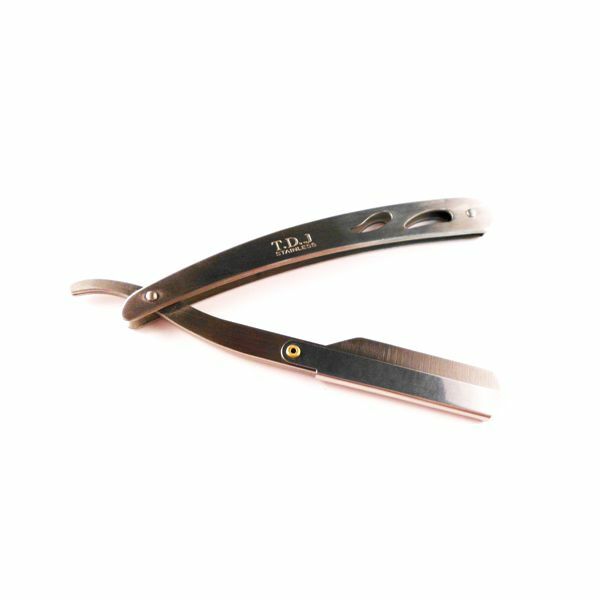 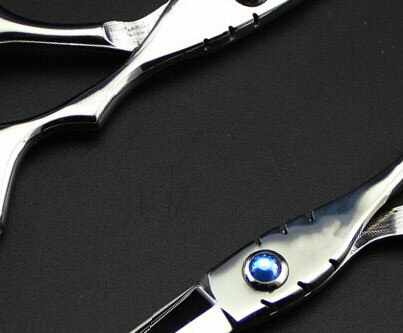 These razors are of superb quality stainless steel. 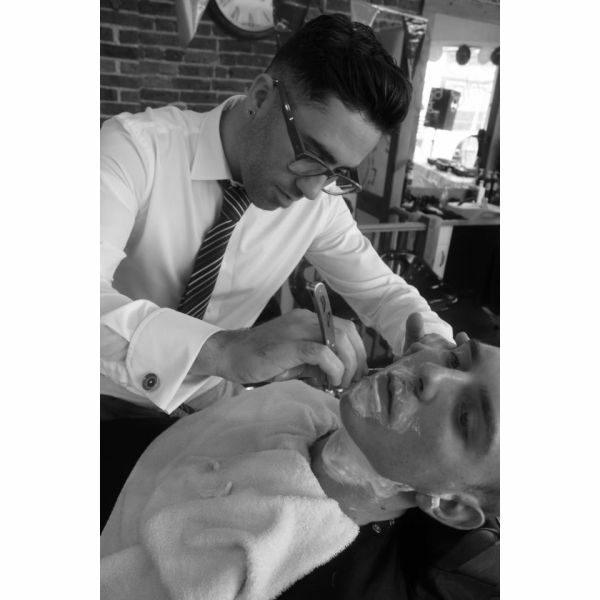 Smooth opening and locking mechanism makes it effortless to change blades and gives a brilliant shave every time. 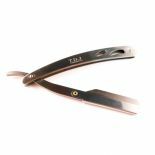 Takes single edge or half double edge blades (not included with razor).